UPDATE: This video was intended to show how to upgrade Flash to a new / experimental version. If you do not have Flash and want to see the video, first switch YouTube to default to HTML5 video and then watch this video on YouTube. Let me know how Flash Player “Square” works for you! Now that looks right! This also turns off the two-finger / pinch zooming feature for the page (which is more important for content that hasn’t been optimized for a mobile profile). I hope this is useful for those of you embarking on new adventures with Flash / Flex on mobile devices! If you already have Tour de Flex installed then it should auto update to the latest version when you launch it. Otherwise install it now using the badge installer below. This week at the Google I/O conference Adobe announced that a Flash Player 10.1 beta and an Adobe AIR prerelease are now available for Android devices. This is really exciting news for those of us building apps on the Flash Platform because now we can begin building apps in Flex for these mobile devices (and many others coming soon). You can get the source code for all of these demos from github. Also Christophe Coenraets has posted some great Flex mobile demos. Check out his Employee Directory and Stock Trader demos. These are very exciting times for developers! If you want to check out the Flash Player 10.1 beta for Android it will be available in the Android Marketplace for Android 2.2 devices. You can try Adobe AIR for Android today by signing up for the prerelease. UPDATE 1: The first version of this demo was intended to show how to hook up touch events to the Flex 4 List / DataGroup controls. 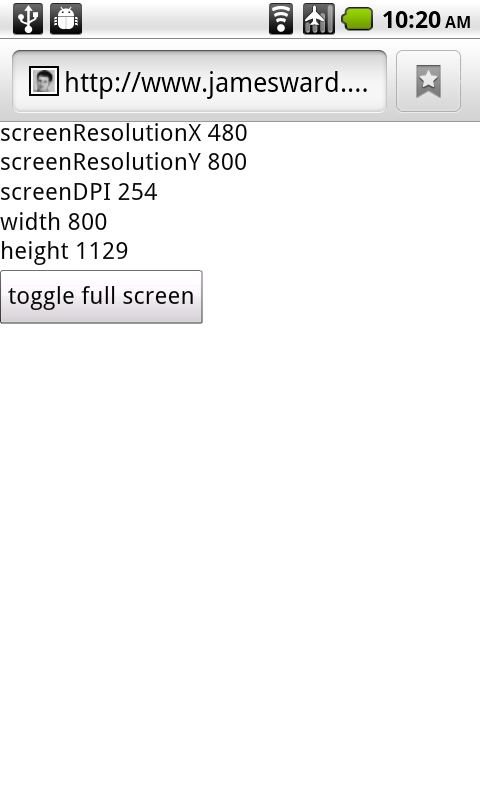 I’ve posted a new version that adds some optimizations for the touch event handling and adds the kinetic flick behavior. One of the challenges of running existing web content on mobile devices is that user interactions differ between mediums. For instance, on a normal computer with a mouse, scrolling though lists is often done by clicking on scroll bars or mouse wheels. On mobile devices that lack a pointing device this is not the best interaction paradigm. 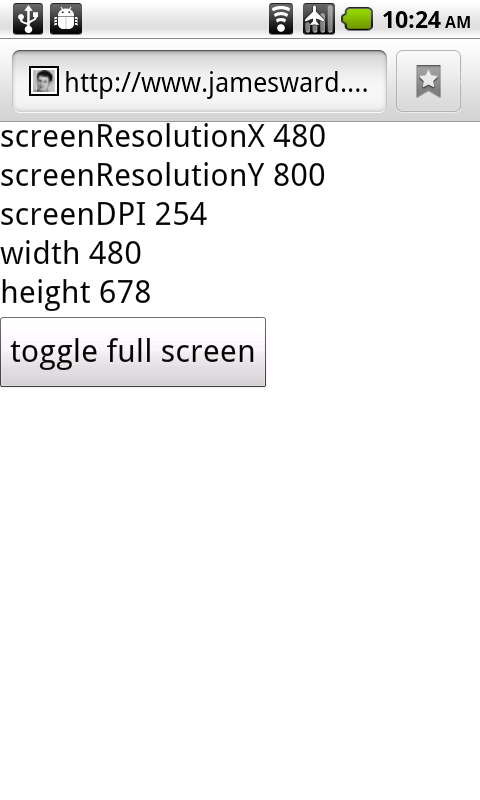 On devices with touch screens the paradigm for scrolling is usually a swipe gesture. If you want to see how I created this simple demo, check out the source code. Let me know if you have any questions.